I understand a little Spanish and I want to learn more some other languages in the world. 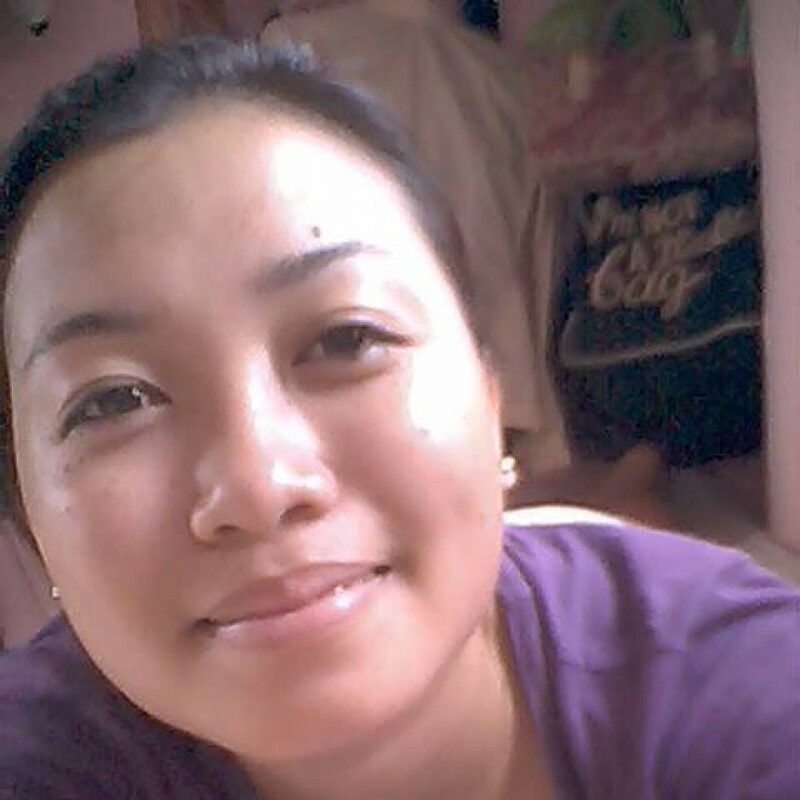 I'm Jessa Bronil, twenty seven years old from Philippines. I do household chores like cooking, cleaning, washing, ironing, etc. I've done different (worst worse) problems in life that's why I had no doubt to say that I can handle more challenges encountered in my journey. I came from a poor family and I work at the same time study in order to have educated. I want to travel Europe or any country . I want to know and adapt more cultures and experienced a lot of things. I studied business in my country . 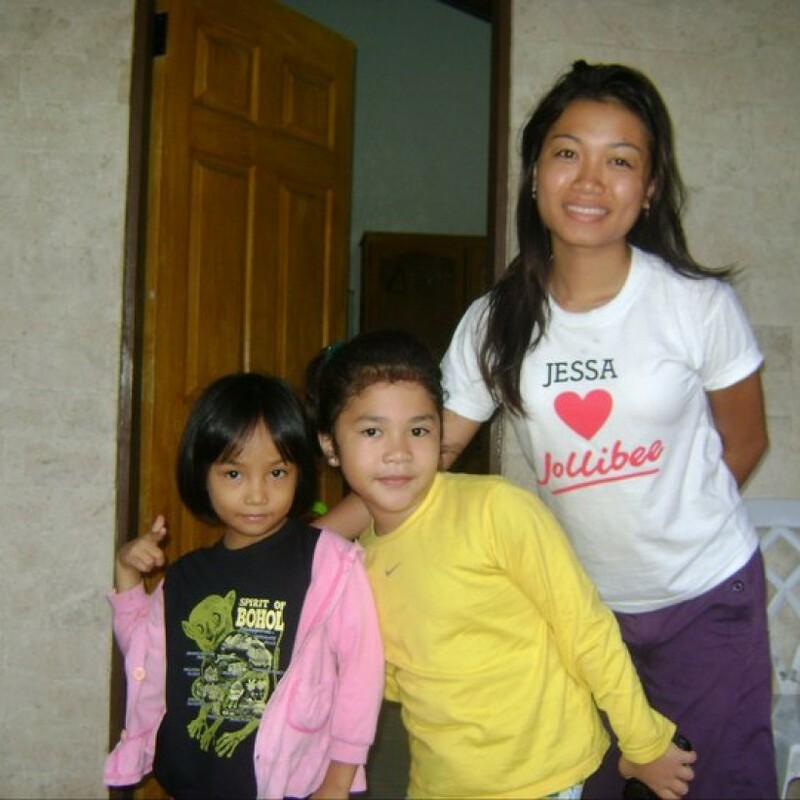 I also had an experienced being a baby sitter before I got my course and a part timer student during my school days. I know I can handle difficult situations if ever. I have no allergies to all food. I'd like to eat fish too.